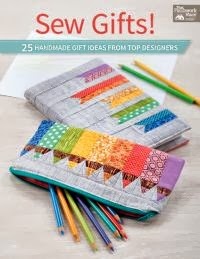 Berry Birdy: Sew Gifts! New Release! Sew many cute ideas, sew many easy projects, SEW much fun! 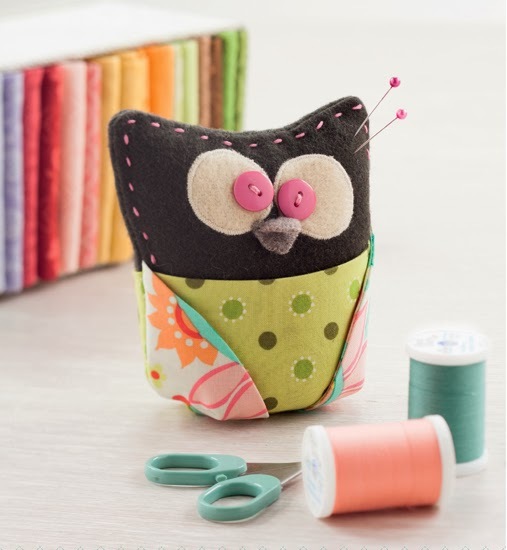 This adorable little one is a great way to use up some of your little scraps that you just can't part with. It features a pocket in the back for holding your scissors to keep them on hand.